As Christmas is quickly approaching it is that time of year again to start thinking about present buying. This year is particularly exciting as it is the first Christmas Isabella really has an idea of what is going on. I'm so excited for her to lay out her stocking on Christmas Eve and then wake up on Christmas morning with a stocking full of gifts. Buying presents can quickly get very expensive, especially over the festive period as there are so many different people to buy for. Luckily, sportsdirect.com have an impressive range of gifts for £5 and under. If I'm honest sportsdirect.com wouldn't have been somewhere I would have thought of to shop for Isabella and Poppy, mainly because I associate it just with sports items. However, when BritMums got in touch about the #sdfiverchallenge I was intrigued to find out what sportsdirect.com had to offer. 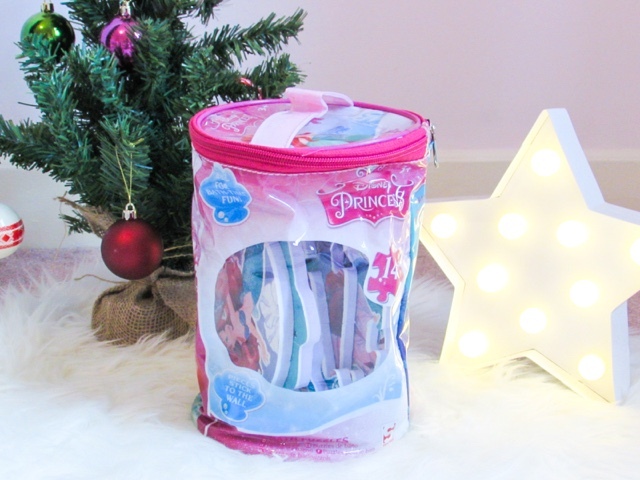 After heading over to the 'Gifts under £5' section on their website it quickly became apparent that they had a vast range of very affordable gifts that Isabella would love! Though she has never seen the Frozen film she is obsessed with 'Let it Go', as she calls it. 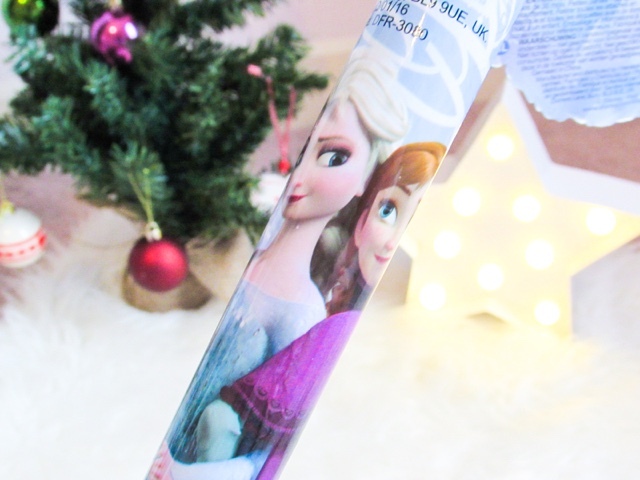 Whenever she sees anything with Frozen on it she gets so excited, so I knew that I had to order some Frozen related stocking fillers for her. 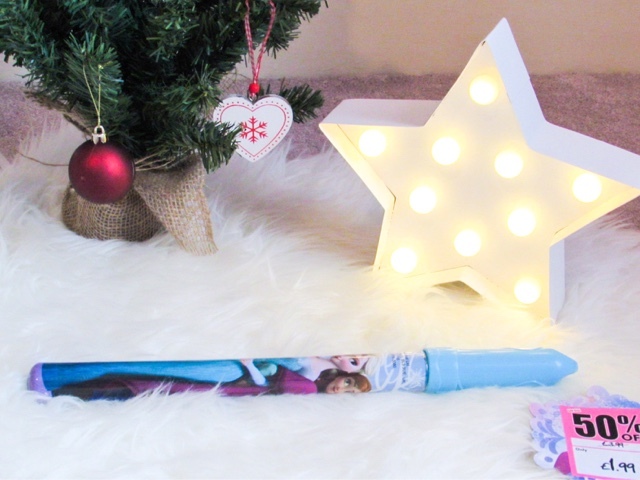 The first item I added to my basket was the Heatons Frozen Bubble Wand (£1) because Isabella loves bubbles and it is the perfect shape for Father Christmas to put in the stocking too! I couldn't believe it was only £1, especially for a Disney branded product. 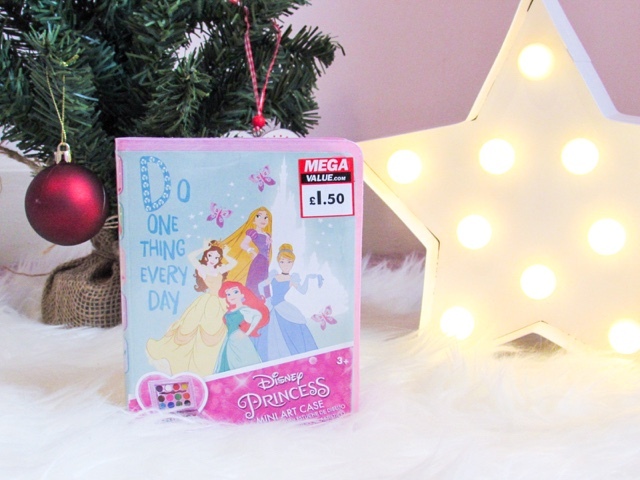 Another gift I ordered for Isabella was this Disney Princess Mini Art Case (£1.50), which is such good value for money. 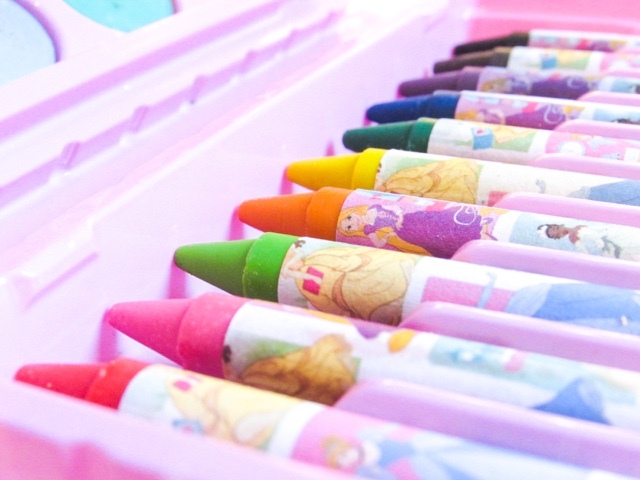 There are 12 different coloured paint, a paintbrush and 10 coloured wax crayons all neatly stored inside this mini case. Again, it is the perfect stocking filler but also ideal for holidays, taking on days out or as a little token gift for a child's birthday. It is also available in a Paw Patrol design if your little one is a fan. 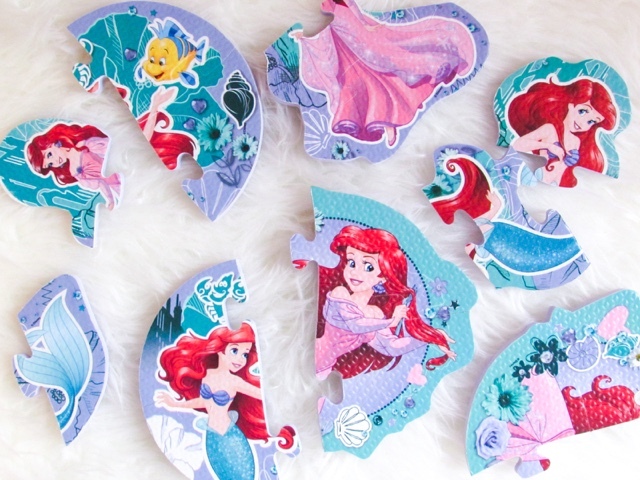 The final gift I picked up for £5 or under was the Ariel Bath Puzzle (£5) because I haven't really seen anything like this before. Isabella has some people that she sticks on the side of the bath and can dress them. She also loves playing with the rubber ducks, but was in need of something a bit more engaging now that she's that bit older. I thought these foam puzzles that can be done in the bath would be perfect and I like that they come in a container you can keep them in. Overall, I've been so impressed with not only the range of gifts available from sportsdirect.com, but also the prices. It is the place to shop for affordable gifts, especially stocking fillers and I now look forward to seeing Isabella's face once Father Christmas delivers these gifts to her on Christmas morning. Have you shopped at sportsdirect.com for Christmas gifts before? 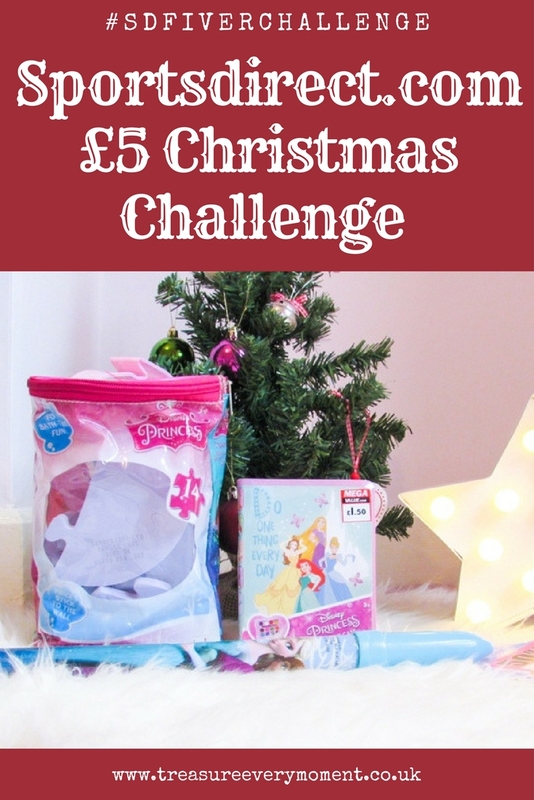 *This post is an entry for BritMums #sdfiverchallenge Christmas Challenge, sponsored by Sportsdirect.com. Love the Aerial bath puzzle what a lovely idea for keeping littles entertained in the bath! 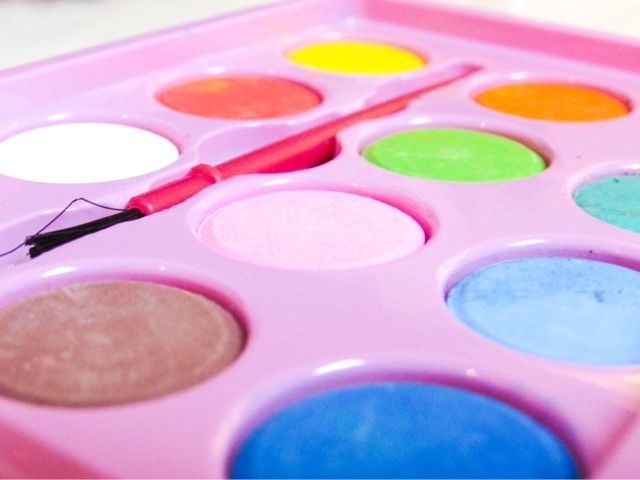 The little art case is lovely and great for packing to take away on holiday or when travelling - and what a bargain! Wow! I never thought you could get or find such gorgeous presents at that price at Sport Direct. Sport Direct would be the last place I would shop for Christmas presents. I will definitely be visiting his Christmas. Wow great bargains here. I have started my Christmas shopping already. Like to get it done early. I wouldn't have thought to go there for Christmas gifts. That's handy as I need trainers so will go look for some stocking fillers whilst I'm there. I love sports direct for there bargains! I always have a nose when I go past, I have picked up a few great stocking fillers for there! 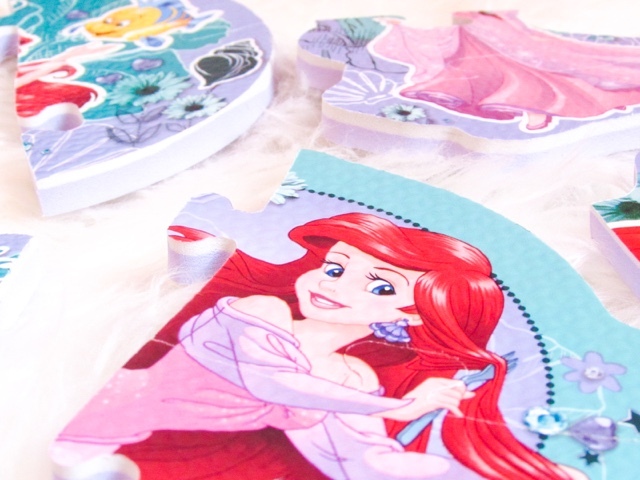 Erin had a similar bath puzzle to that when she was younger and absolutely loved it! Definitely made bathtime more fun! I wouldn't have thought to look here either but you've picked up some great bargains! Great blog. £5 is the perfect price for a little present. It seems Sports Direct are on the ball about supplying great little gifts! We love sports direct for all sorts of bits, usually find a great bargain in there! I also got gift from Sportsdirect. We had the same assumption, that they only offer sports related goods, I was surprised! 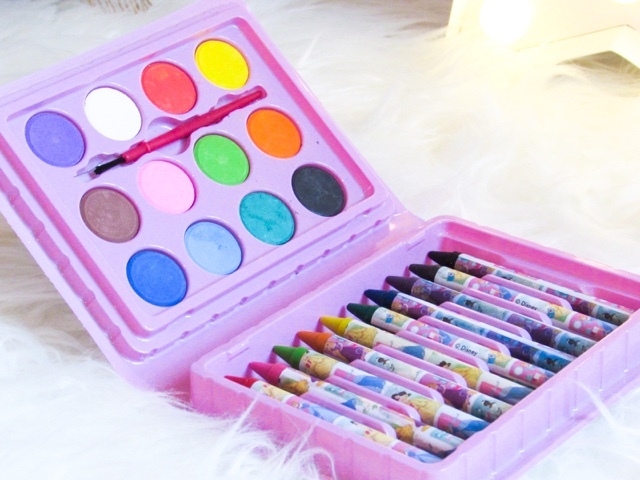 I love little artist sets for younger children, they are perfect for encouraging an interest in the arts and offer a way of expression as well. I would never have thought to go to sports Direct for christmas gifts either, those bath puzzles look great, I have bought some for my son in the Cars 3 design!